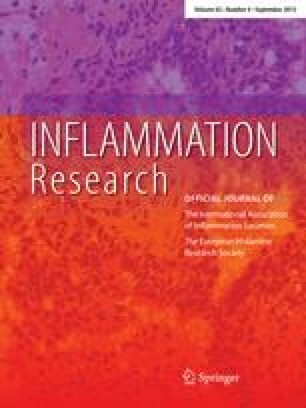 The purpose of this study was to assess the activity of some marketed products in ocular non-immune and immune type I hypersensitivity reactions, and during intra-ocular type III hypersensitivity. In order to compare these activities, we improved and validated three different models of ocular allergic reaction already known for their ability to reproduce allergic conjunctivitis or uveitis. Allergic conjunctivitis was induced by ocular immediate hypersensitivity after instillation of compound 48/80 in the rat, or an active anaphylaxis reaction with ovalbumin immunisation and challenge in the guinea pig. Uveitis was induced by a reverse passive anaphylaxis reaction using intra-vitreal rabbit anti-bovine IgG anti-serum sensitisation and intravenous bovine gammaglobulin challenge in the rabbit. Clinical scores and blood-tissue permeability indices were studied. Using the same schedule of ocular instillation, the effects of Livostin® (levocabastine 0.05%), Almide® (lodoxamide 0.1%), Opticrom® (sodium cromoglycate 2%), Ocufen® (flurbiprofen 0.03%), Acular® (ketorolac 0.5%) and 0.3% chlorpheniramine maleate were compared to positive and negative controls. We demonstrated the potent activity of chlorpheniramine maleate 0.3% and Livostin® in both allergic conjunctivitis models. Significant activity was also evidenced with Almide®, which was only active in the non-immune allergy model, while Opticrom® was definitely not active in these models. In the uveitis model, Acular® and Ocufen® are active and potent drugs, while Livostin® and Almide® were not active. These results are discussed with respect to the models used and the mediators involved.